PLF is now Santa’s legal counsel. 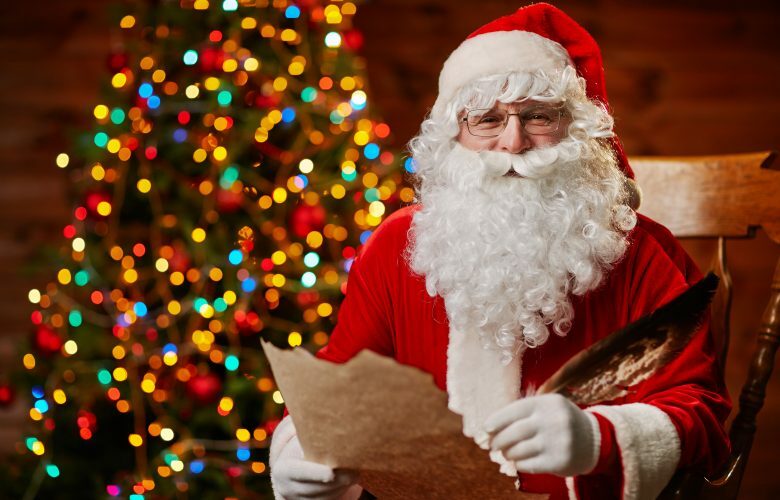 Santa probably fends off a barrage of bogus lawsuits; implied warranty claims from kids disappointed in their toys, property owners filing fraudulent claims over roof damage, Scrooges claiming noise pollution from too much jolly laughter and tinkling bells in the night. This time, though, Santa is the one suing. Freedom Foundation, a right-to-work think tank battling public-sector unions on the West Coast, has a holiday canvassing campaign every December. Freedom Foundation canvassers dressed as Santa and armed with candy canes visit government buildings. They carry posters and pamphlets to inform public employees about how the union spends their money and educate them regarding their rights. If public employees knew the union’s spending habits, they might decide that the union has a poor excuse for picking a man’s pocket every paycheck. Unions don’t like Freedom Foundation much. Hence, when Freedom Foundation Santas showed up in the lobby at the Washington Department of Ecology, an Ecology official materialized with a security vanguard and insisted that the canvassers leave. Freedom Foundation pointed out that Ecology allowed the union to hold membership drives and meetings in the lobby, but the official didn’t budge. The union can spread its message and pressure employees in the public areas of a government building, but Freedom Foundation can’t spread information that the union dislikes. Or hand out their anti-labor candy canes. 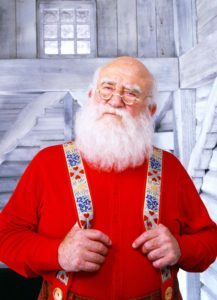 Today, PLF filed the Santa suit in federal court. The government can’t boot Saint Nick out of a public area just because they don’t like what he has to say.